Winter is coming and I am a GoT fan. So when winter comes, what could be better than wrapping yourself in a gorgeous knit blanket, with nice hot tea in your hands and running a Game of Thrones marathon? I collected some lovely knit designs for a lovely Sunday afternoon spent in. 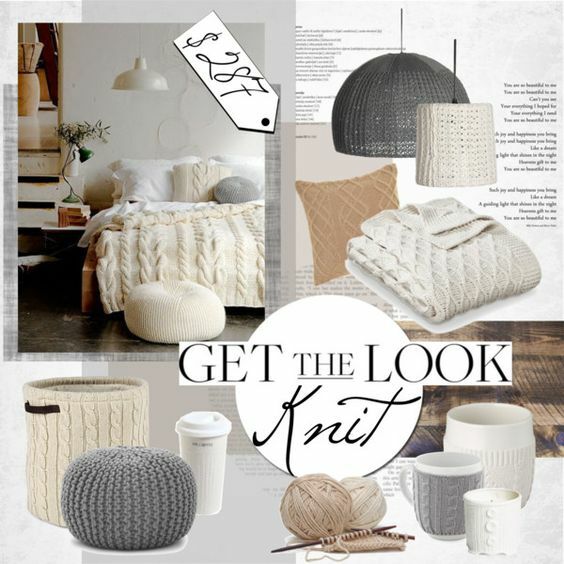 Even lampshades and mugs are available to complete the look, so let's get cozy then!